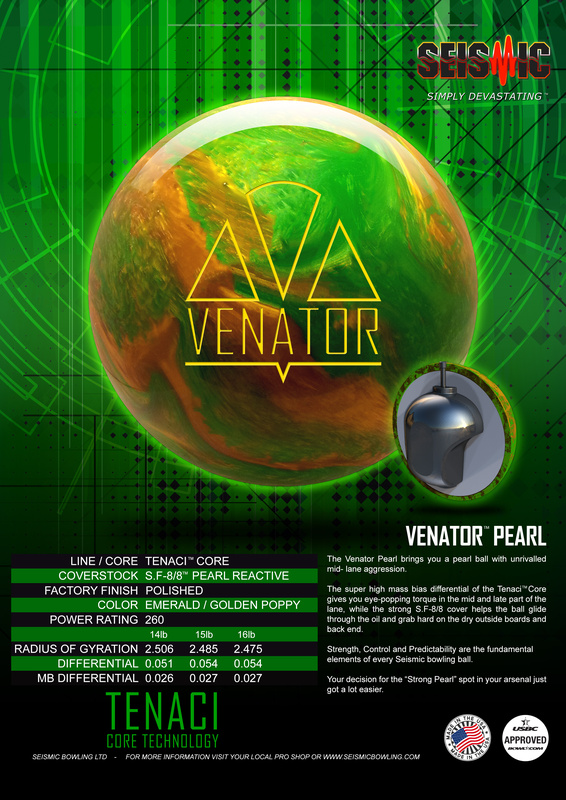 The Venator Pearl is follow-up to the hugely successful Venator released in 2013 featuring the Tenaci™, super high Mass Bias Differential, asymmetric core. 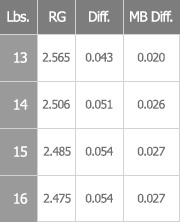 The Tenaci™ Core has been developed to provide you with the most control over a powerful, high torque core. 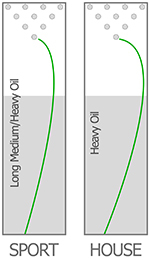 When drilled with our recommended layouts, removal of finger/thumb hole material will have minimal impact on the core density, retaining pre-drilled design specifications. Using milder coverstock materials matched with very strong cores, we achieve the ball motion characteristics you expect from a high performance bowling ball, while minimizing loss of reaction due to oil absorption.  This means you can enjoy a powerful striking reaction for longer. 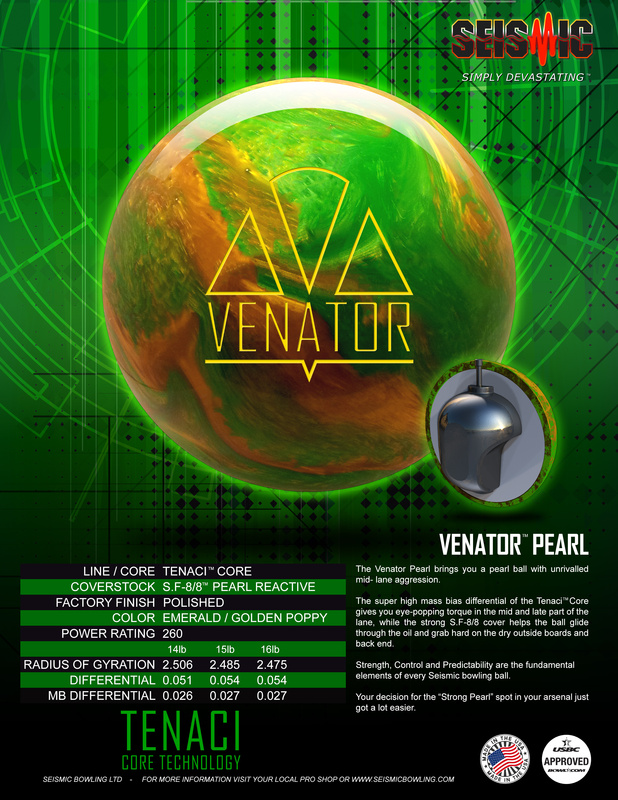 The Venator Pearl was designed with "going deep" in mind. 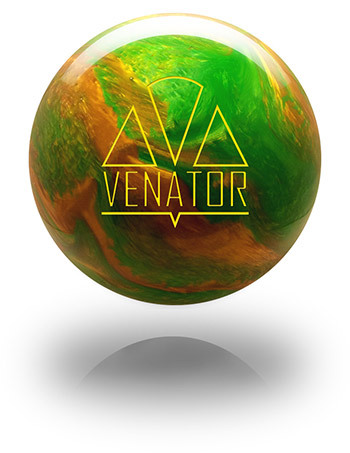 The Venator is a great ball to start with on fresh oil, but when moving inside and opening your angle through the heads, often a pearl ball will give better response to friction on the outsides and back end. The Venator Pearl will provide a great balance of midlane and back end angle to keep your carry percentage high as you move inside.